Can’t decide what to buy? Give the gift of choice with a Meriton Serviced Apartments gift card. We are positioned in 17 locations across Sydney, Brisbane and on the Gold Coast. 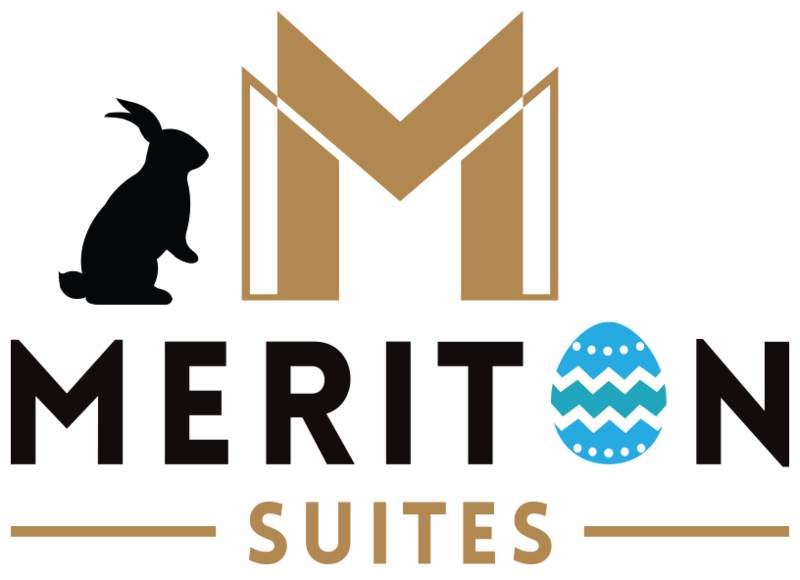 All Meriton Serviced Apartments are centrally located within easy access to local shops, attractions, restaurants and cafes making our apartments perfect for couples or families to enjoy a weekend escape or holiday accommodation. Gift cards are available from $50 – $500. Bookings with your gift card must be made via the MSA website or by phoning our reservations team. Bookings made with a gift card cannot be refunded. Credit cannot be given for an early departure or cancelled bookings. Gift cards must be presented on arrival at your chosen MSA property. Gift cards cannot be redeemed for cash or added to an existing booking. Limit of one gift card per booking. Gift cards are valid for a period of 12 months from the original purchase date. Gift cards cannot be used to pay for the bond.When placing an order for your gift card you must supply a postal or work address. P.O Boxes are not an acceptable mailing address. If placing an order of 2 or more gift cards over the value of $500 payment will only be accepted via electronic transfer (EFT). Payment will only be accepted by Visa & MasterCard. Handling fee is charged at $5.00 per gift card issued. Replacement cards are charged at $35.00 per gift card. Gift Cards have a 5-10 business day processing period. To purchase your gift card please click the order a gift card button below.